This is the second part to my series on How To Make Money With Ali Express. This second part is going to begin at Step 5 where I show how to install the required software, Aliplugin, and help you begin building your website. You will need an active AliExpress Affiliate Account. You can apply for one at this link. The approval process can take up to 7 – 10 business days, so it’s important to get on this sooner than later. As displayed in the video, it’s pretty easy to get your website all setup and configured without any coding knowledge! The more familiar you get with the WordPress admin interface, the easier the entire process will be. 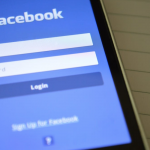 Once your website is built, you’ll want to start posting about it on social media so you can begin generating traffic. You should also research and do some simple SEO and other organic promotion techniques! Feel free to let us know if you have any questions! 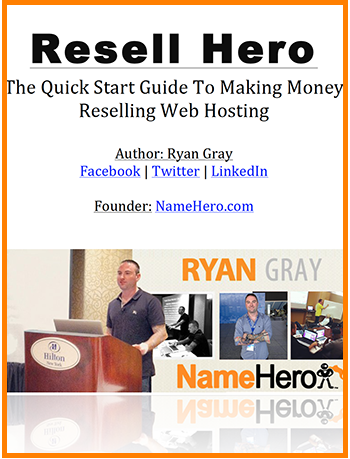 Ryan Gray is the founder and CEO of NameHero, one of the fastest growing independent web hosts in the United States. Ryan has been working online since 1998 and has over two-decades experience in Internet Entrepreneurship. pleASE HELP. i GET ERROR WHEN I tEST CONNECTION. Di you ever figured out how to by pass that error “Could not connect to AliExpress” I have the same issue. And select I will use my existing domain and update my nameservers during the order process. If you need further help, feel free to email me directly: [email protected]! We look forward to serving all your hosting needs! I think being an aliexpress affiliate seems cool, but I don’t know anybody other than myself that has made a purchase from them or alibaba. Anybody know of a good case study for aliexpress affiliates? Thanks for your comment Troy! What a lot of affiliates are doing is setting up their own shops, promoting them via Facebook, and then drop shipping using AliExpress (so people don’t know the product is coming from there). I kinda look at it like “the new” Amazon, but there are definitely some affiliates out there doing solid numbers. hey 😀 really nice video thank you 😀 but what about shipping? i mean if somebody order from my site when he gets the product? Thanks for your comment! 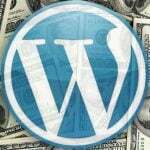 The plugin basically acts as an affiliate bridge. When someone clicks to order on your site they’ll be directed over to AliExpress.com where they handle all the payment information as well as shipping. 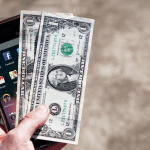 They’ll pay you a percentage of the sale as an affiliate commission! 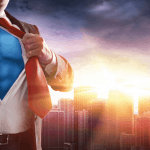 All you have to do is send the targeted traffic! Hi Ryan – thanks for post. Can you please submit a ticket and we’ll help you install it! HI ! I DONT HAVE THE “ADD PLUGIN” BUTTON IN MY WEB IN WORDPRESS.. WHAT SHOULD I DO ? You can’t use WordPress.com you have to be self-hosting WordPress. hi Ryan. thank you for Your video, it was very helpful. Being new to all this i am still confused. I have the same issues as some of the other people here. like the installing the plugin and uploading it to wordpress. Please help me. I really want to use all the information you have given but I am stuck in the middle of the follow through. thank you. Hi there, please log a new ticket inside our client panel with your WordPress login and we’ll install it for you! I’ve imported Products to AliPlugin ‘s Categories ( Defaut product Item) Ok. But …now I want to import products to Woocommerce’s Store ( Proucts Item) ..could you help me? show me how to Import Products to Woocommerce Store? 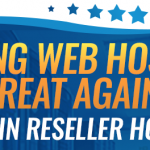 Can You Still Make Money With Reseller Hosting In 2019?